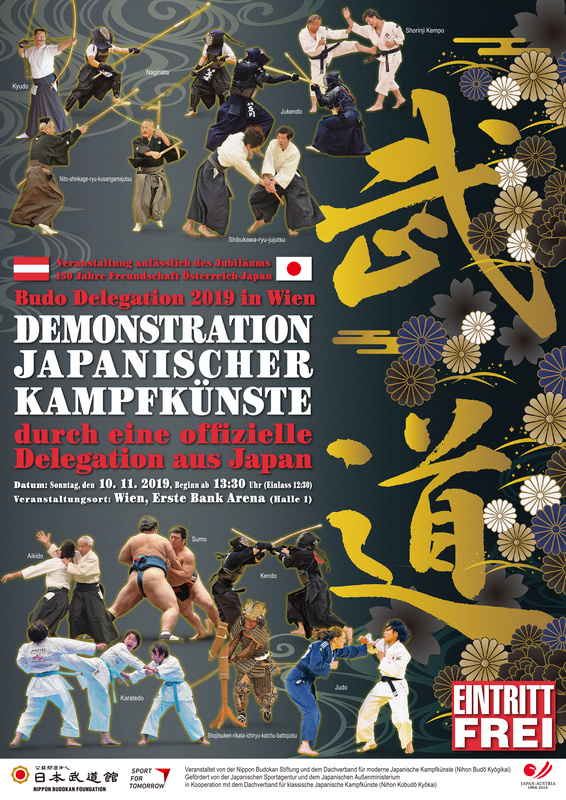 As part of the commemorative event for the 60th anniversary of the establishment of diplomatic relation between Japan and Malaysia, the Japanese Budo delegation, which consists of both modern and ancient Budo disciplines, will be dispatched to Malaysia for the purpose of demonstrating the arts and introduce the true essence of Japanese Budo through seminars, workshops, and practice sessions with local practitioners. 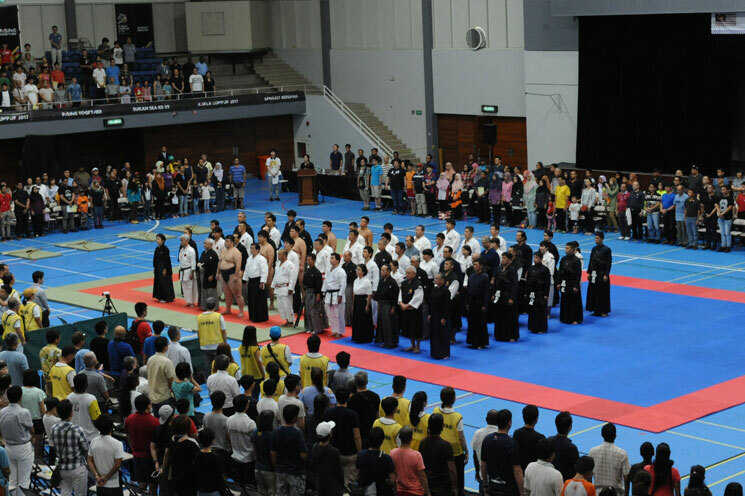 The event aims at promoting global understanding, the wider dissemination of Budo, and to contribute to the promotion of friendship between Japan and Malaysia. (1) Modern Budo (9 Disciplines, 6 members each).